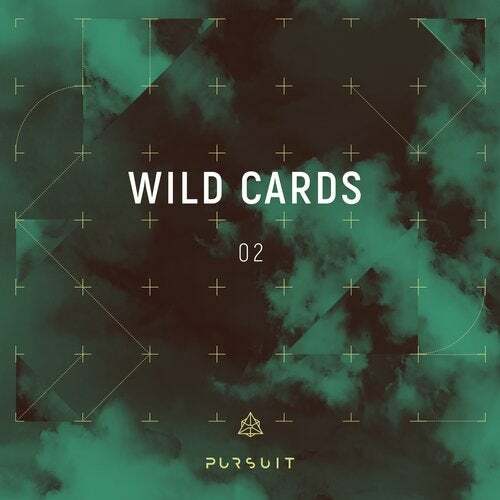 Delivering once more a concoction of only the best and brightest talent joining Pursuit's roster for another edition of Wild Cards. Opening things up with a stellar debut on Pursuit is Italian producer Black Odyssey with Antares. A melodic corcorker that did wonders in Rob Hes' liveset on Tomorrowland. Speaking of Rob, the label's head honcho has been digging deep into his studio and bringing us Winter. An out of the box groover combined with a filthy lead bringing it all together. Mega-talents Loco & Jam are back on Pursuit after a killer remix, this time with an original called Departure. A melodic piano concours which eventually erupts in only peak time galore that Loco & Jam can deliver. Dennis Apec is new to the family, this talent that Rob was able to spot very early on in his career, is bringing the goods for Pursuit like no other. Bring Me Home is again a bigroom pounder combining crazy synths and a thunderous beats destroying every sound system. We don't know what Carlo Ruetz was drinking when he made Lexicon Rave, but we want in on it! A crazy combination of freaky synths that haunt you everywhere, combined with a hypnotising break eventually erupting in spiralling out of control destruction. Bageera is on closing duties and bringing really raw talent to the table. Man's Problem is a hands-in-the-air endeavour building slowly the tension while eventually ensuing in absolute mayhem. This is Wild Cards.